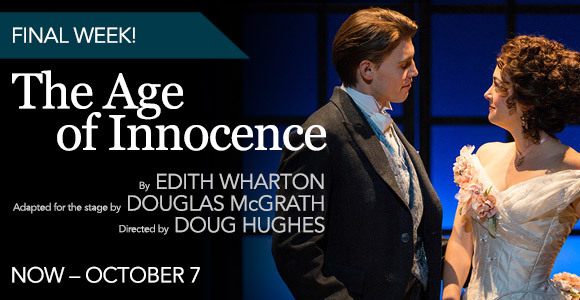 Join us 45 minutes before the performance of The Age of Innocence for a 19th Century etiquette-inspired Inside Story featuring guest speaker Mary Harris of Mary Harris Events. After the show, enjoy a mix & mingle with happy hour specials and select members of the cast, staff & crew. The Princeton Garden Theatre will host a free screening of Brian Kaufman’s documentary, which captures a wide spectrum of Detroit life in 1967. A panel discussion follows with Dr. Keenga-Yamahtta Taylor (Princeton University), Dr. Clarence Lusane (Howard University), and Purcell Carson (documentary filmmaker). Screening is free and open to the public; reservations required. 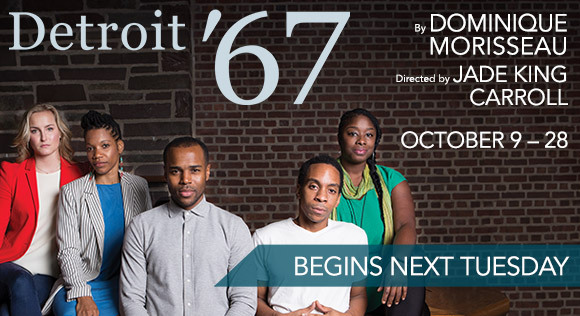 In advance of Dominique Morisseau’s Detroit ’67—the first work in her three-play cycle known as The Detroit Project—join in a community play reading of selected excerpts from Paradise Blue, Skeleton Crew, and works by playwrights who have influenced her work. This event will take place in the Princeton Public Library’s Community Room.